Medway Council in partnership with The Reading Agency, Medway Libraries will once again be running the Summer Reading Challenge. The challenge is for 4 to 12-year-olds and available in all 16 libraries in Medway. 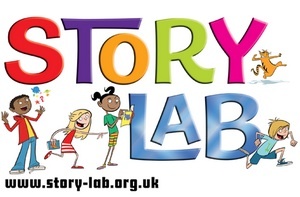 The theme for summer 2012 will be Story Lab. Children are encouraged to borrow and read six library books, of their choice, during the summer break. After reading each book they receive a reward, finishing after the sixth book with a medal and personalised Story Lab Certificate. The challenge will run from Saturday, 14 July until Friday, 14 September 2012. Visit the official Story Lab website. This entry was posted in Blog and tagged Libraries, medway council, Story Lab. Bookmark the permalink.